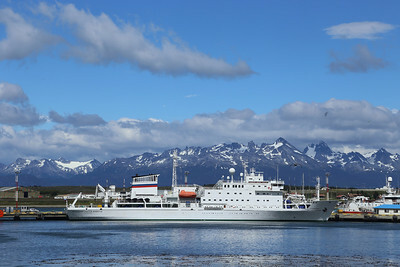 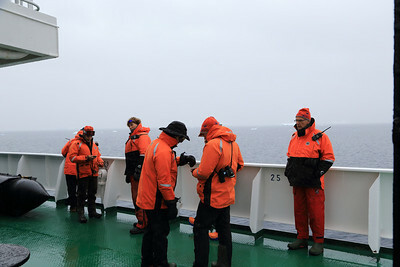 Antarctica - The One Ocean Expedition staff on the Akademik Sergey Vavilov, Below the Antarctic Circle Trip, Jan 2013. 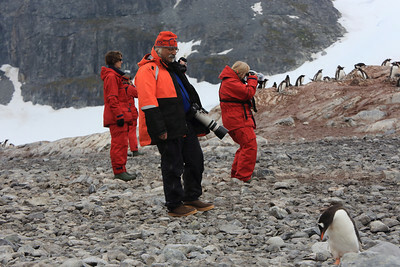 Most of the photos are geo located, select "Map it" to see photo taken location. 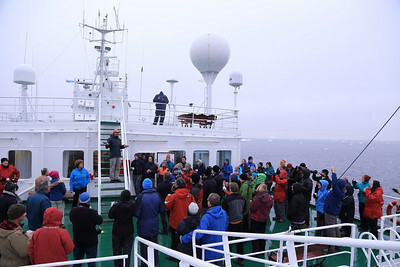 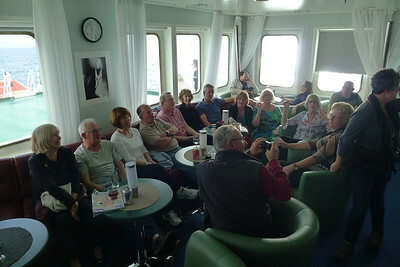 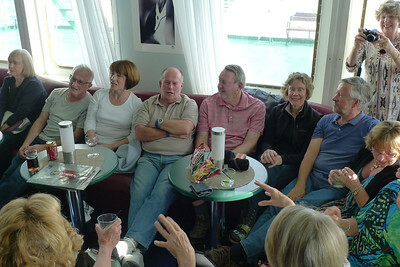 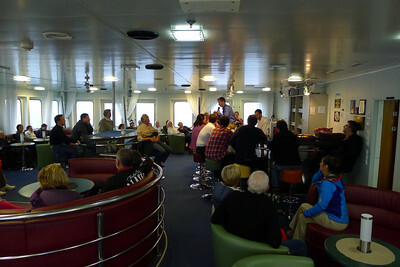 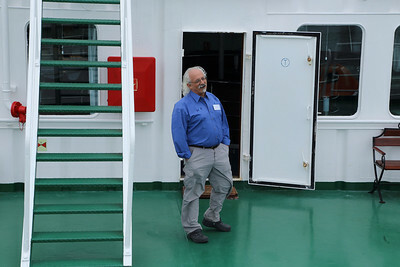 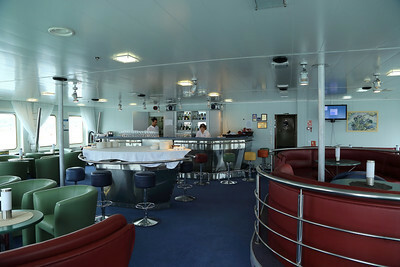 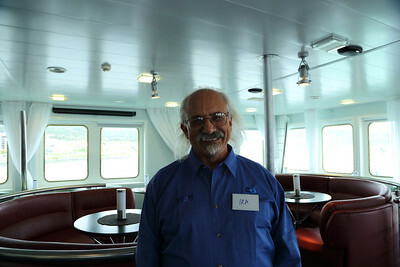 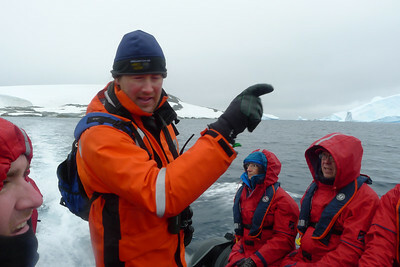 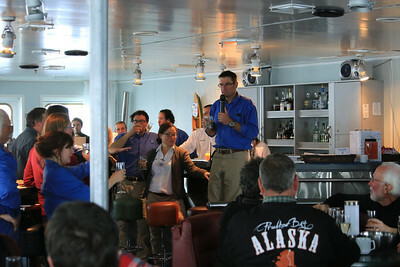 Antarctica - Jan 2013 - Sergey Vavilov Circle Trip, The One Ocean Expedition staff leader Graham Charles, leads a toast: . 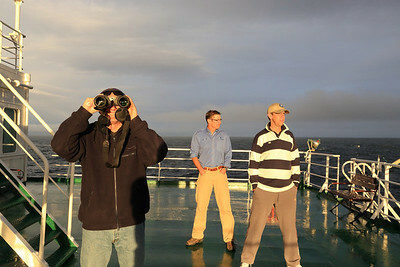 Antarctica - Jan 2013 - Sergey Vavilov Circle Trip, The One Ocean Expedition Team Leader: Graham enjoying the sunset. 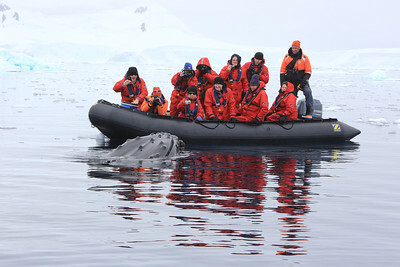 Antarctica - Jan 2013 - Sergey Vavilov Circle Trip, The One Ocean Expedition staff: Graham's Zodiac and the great whale encounter. 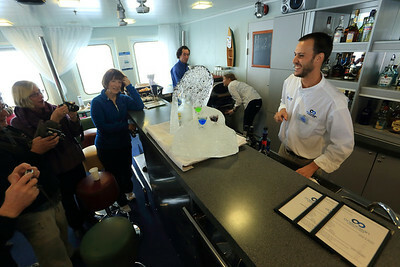 Antarctica - Jan 2013 - Sergey Vavilov Circle Trip, The One Ocean Expedition staff: “Gus” Guller Frers (Bartender) and his ice creation for Happy Hour. 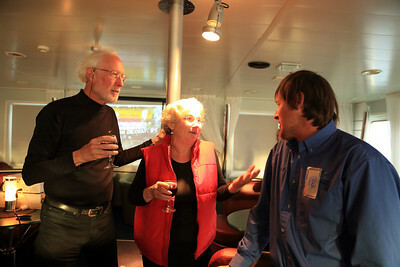 Antarctica - Jan 2013 - Sergey Vavilov Circle Trip, The One Ocean Expedition staff: Gus and Jeni preparing for our Happy Hour in the lounge. 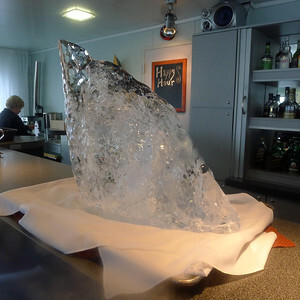 Antarctica - Jan 2013 - Sergey Vavilov Circle Trip, The One Ocean Expedition staff: Jeni Stembridge (bartender), Jeni and Gus were remarkable, great fun, they certainly made the lounge and bar "Live". 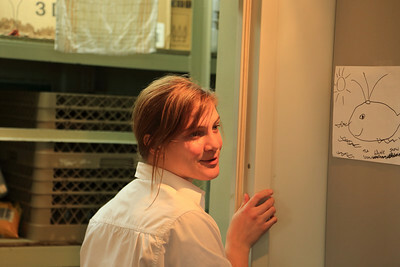 Antarctica - Jan 2013 - Sergey Vavilov Circle Trip, The One Ocean Expedition staff: Jeni Stembridge (bartender) and her typical smile. 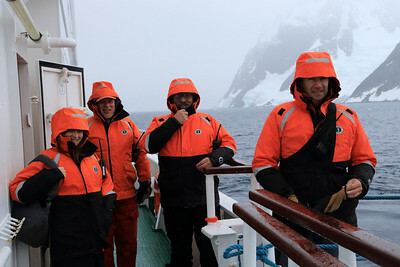 Antarctica - Jan 2013 - Sergey Vavilov Circle Trip, The One Ocean Expedition staff: Louise Nielsen (Hotel Manager) and Jeni Stembridge. 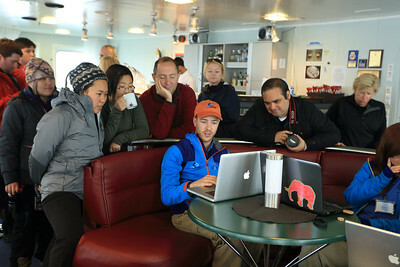 Antarctica - Jan 2013 - Sergey Vavilov Circle Trip, The One Ocean Expedition staff celebrating as we crossed the Antarctic Circle: Ira taking photos and Aaron Nagler counting down on the GPS. 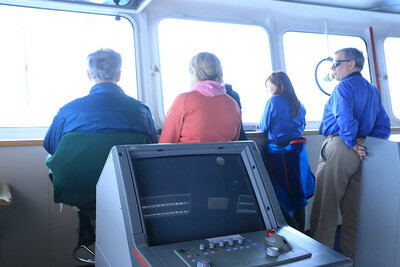 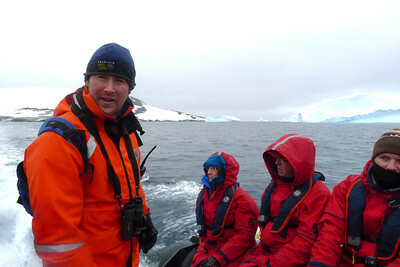 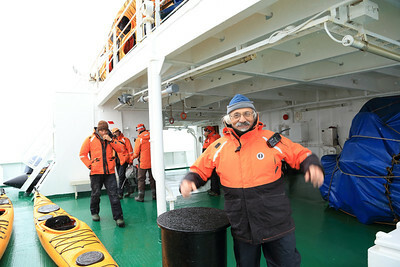 Antarctica - Jan 2013 - Sergey Vavilov Circle Trip, The One Ocean Expedition staff: Ken Wright (naturalist) running a Zodiac. 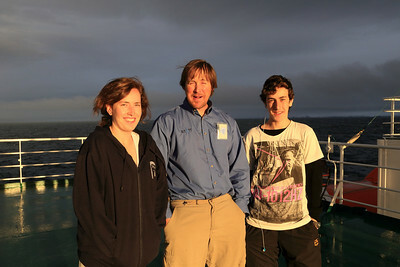 Antarctica - Jan 2013 - Sergey Vavilov Circle Trip, The One Ocean Expedition staff: Ken Wright (naturalist) with Kylie and brother. 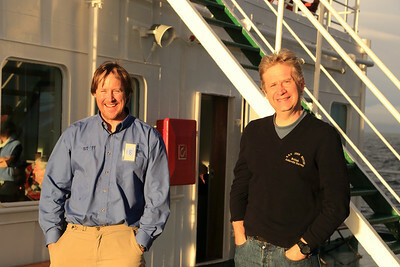 Antarctica - Jan 2013 - Sergey Vavilov Circle Trip, The One Ocean Expedition staff: Ken Wright (naturalist) with John who had worked previously in Antarctica for the British Antarctic Survey. 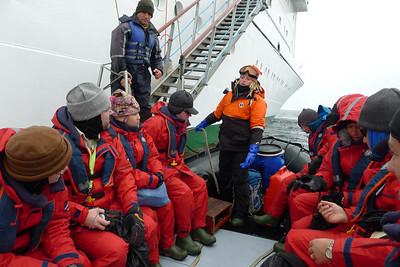 Antarctica - Jan 2013 - Sergey Vavilov Circle Trip, The One Ocean Expedition staff: Sophie Ballagh organizes her Zodiac, with the very good Vavilov crew member who was there all the time helping us get into and out off the Zodiacs. 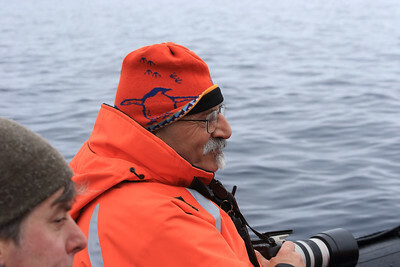 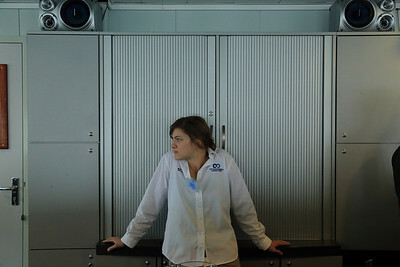 Antarctica - Jan 2013 - Sergey Vavilov Circle Trip, The One Ocean Expedition staff: Ira getting ready for a Landing. 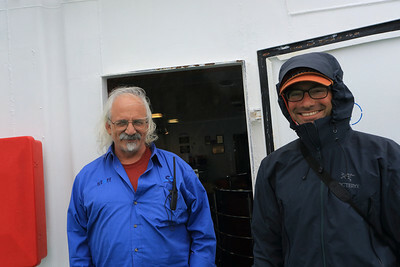 Antarctica - Jan 2013 - Sergey Vavilov Circle Trip, The One Ocean Expedition staff: Ira Meyer (Photographer) and Aaron Nagler.